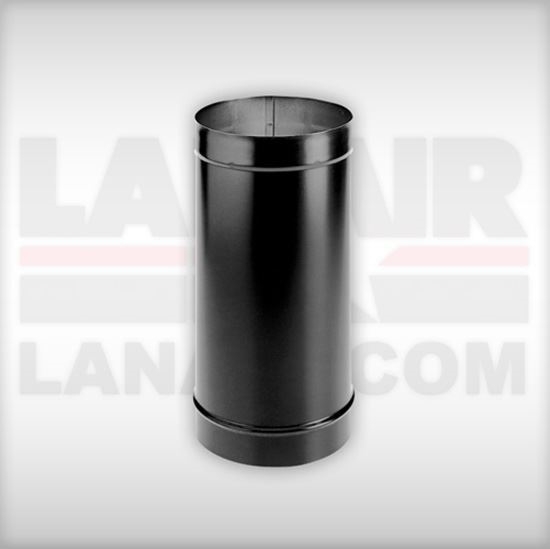 Lanair 4918 Black Pipe 24" x 6"
Black Pipe 24" L X 6" Dia. For Indoor use only. Requires 18" clearance to a combustible.